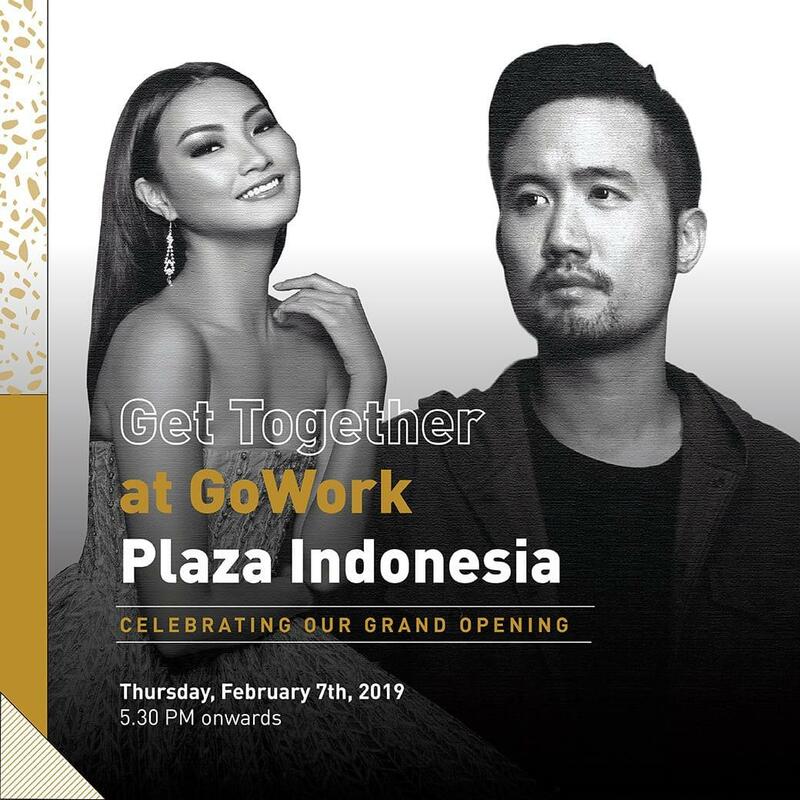 Explore GoWork Plaza Indonesia and enjoy various activities we’ve prepared for you to revel in while mingling with 400+ members of our diverse community, along with some of the most prominent individuals in town to help strengthen your network. GoWork has also enlisted A-listers to take part in getting the party up to hype. We’ll have Jesslyn Lim MC the whole party, and have DJ Shawn Muljadi drop his hottest tracks on the dance floor.